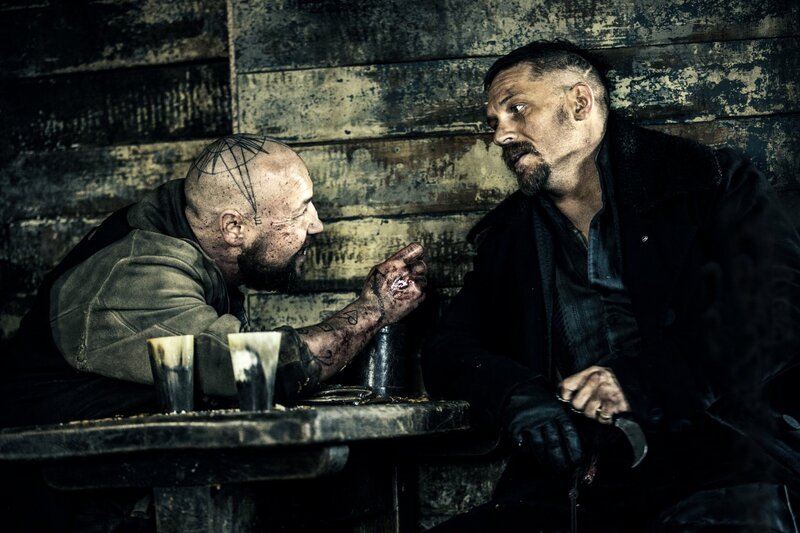 Taboo: Is The Tom Hardy Drama Worth Watching? Hardy created it, starred in it and hired his own father. New year, new shows on TV, so many that it’s impossible to choose from. The Tom Hardy miniseries Taboo is one of the new offers, so the question is, should we invest our time in it? Two episodes out of the planned eight have been broadcast already, and Taboo seems to be shaping up to be a welcome surprise. The story is set at the beginning of the 19th century and it follows the life of James Delaney (Hardy), who returns to England after more than a decade living in Africa to attend his father’s funeral. Soon things get complicated, as the East India Company (which the show’s writer has compared to the CIA) begins to chase James so that he can hand over a piece of land he has inherited, critical in the war between UK and the newly formed United States. 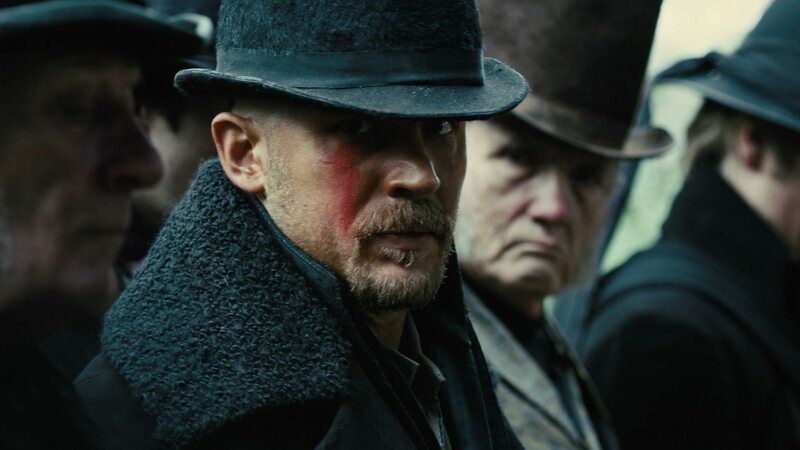 The miniseries displays a darkness and desolation that make sense if we think that one of the men behind Taboo is Steven Knight, creator and writer of Peaky Blinders, which explains why the plot of the episodes has a slow buildup. Along with Knight, Hardy and his father, the novelist Chips Hardy, stand as creators of the show, which is based on a story Tom himself wrote (and Chips also shares writing credit with Knight). And to give the show even more credit, film legend Ridley Scott is one of the executive producers. If this is not a good enough reason to watch the show, here’s another one: Hardy was born to play Delaney. This sounds quite obvious, considering that he wrote the thing himself, but the way he has created the character, surrounded by mystery, sternness and solitude, it is something only Hardy could pull off. Maybe all actors should write their own characters like he has. But Hardy is not alone here. 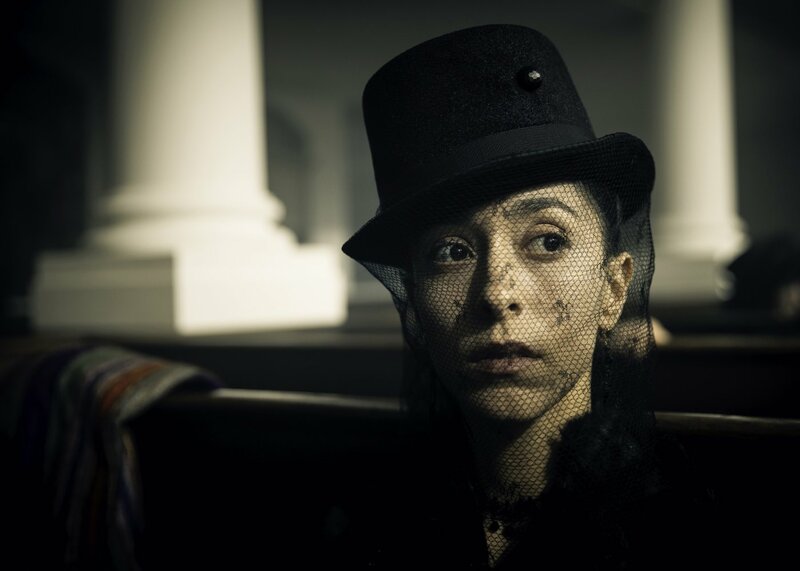 Basically, lots of actors who died on Game of Thrones are part of the main cast, like Oona Chaplin, who plays Delaney’s half-sister (although there seems to be something mysterious about their past together), Jonathan Pryce, who changes his High Sparrow clothes for the role of Chairman of the East India Company, or Jefferson Hall, who plays Chaplin’s husband. Even Mark Gatiss shows up eventually as the future George IV. So, for those out there who haven’t yet decided whether to watch Taboo or not, this is a miniseries that Peaky Blinders fans will love. Which means every single person, because there is no way someone wouldn’t like Peaky Blinders.